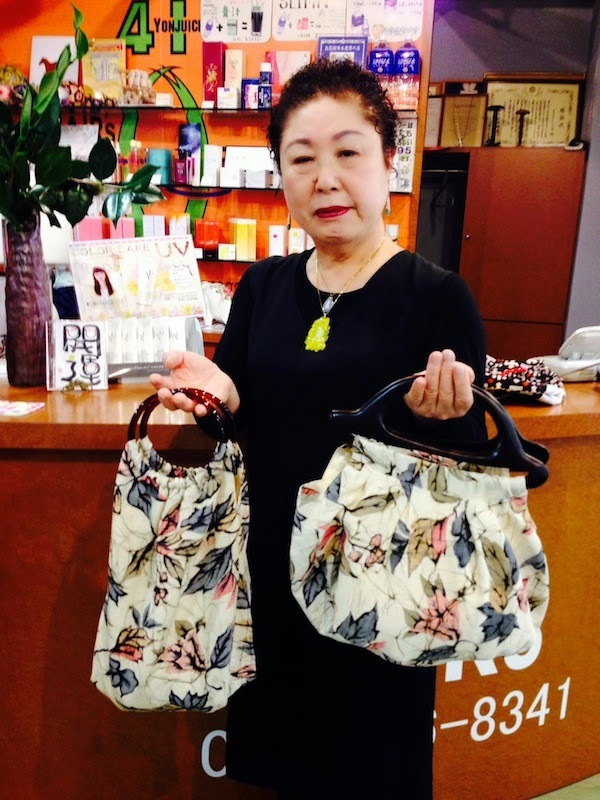 Kyoto Kimono Rental 41: New bags came up ! New bags came up ! 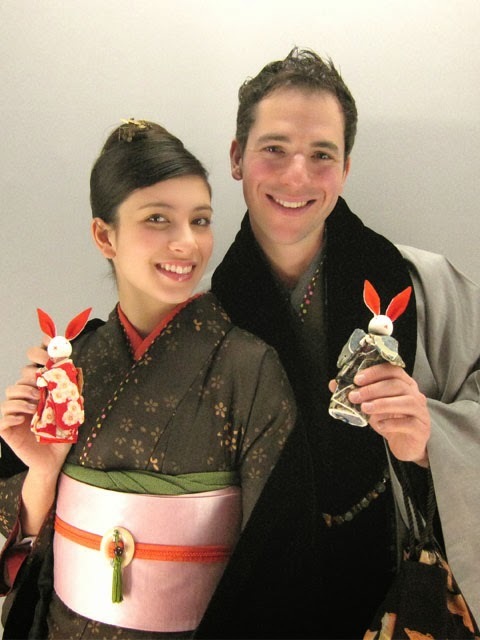 if you like to rent a Yukata, we can propose to you a wild collection of hand made bags which one you can rent it ! Thank you very much and we hope see you soon in KimonoRental41 !